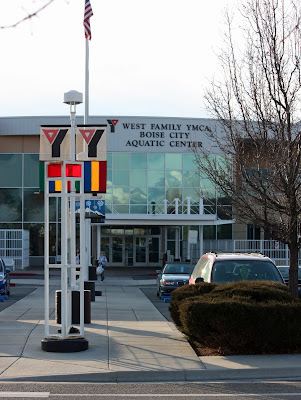 We have two YMCA locations in Boise, this is the one nearest my home. 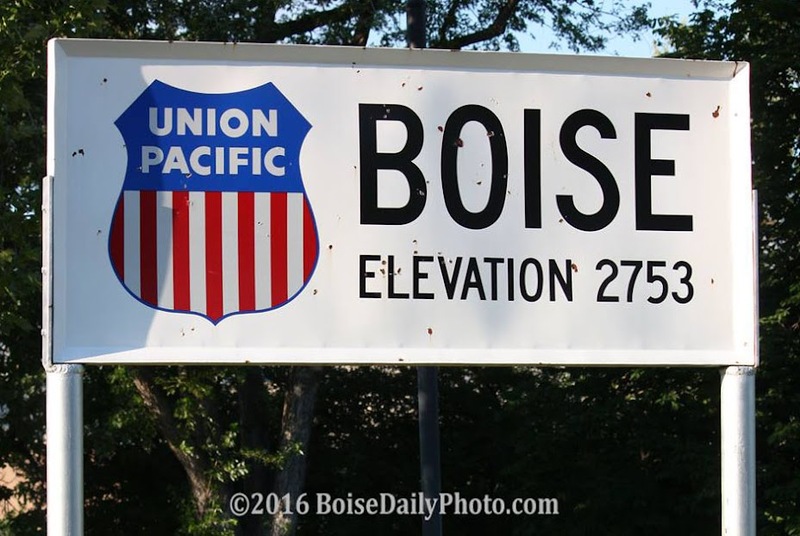 We've been there quite a bit lately. I wish I could say it's because we've been exercising more, but it's because our daughter has become a swimming bug.